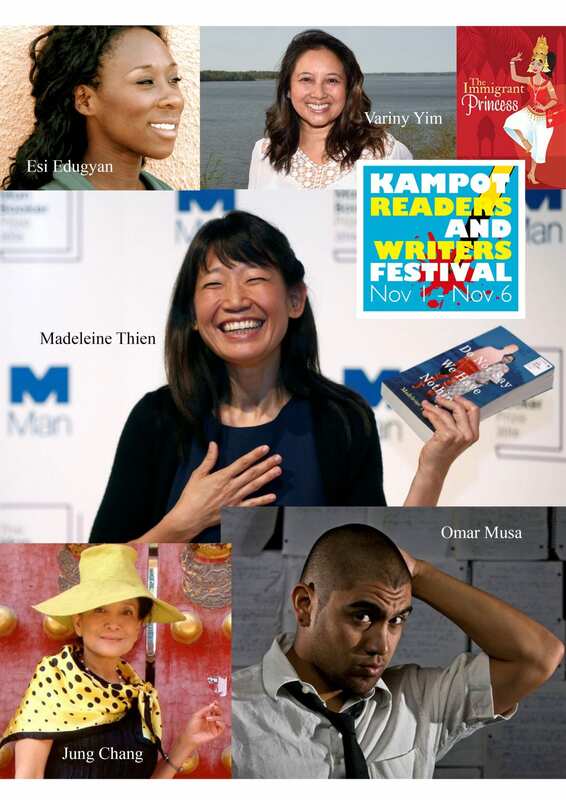 Started in 2015, the Kampot Readers and Writers Festival is growing into one of the leading literary celebrations in Southeast Asia. Set in the idyllic riverside town of Kampot in Cambodia, this year KRWF coincides with the country’s Water Festival. Celebrity authors slated to appear include Jung Chang, Madeleine Thien and Esi Erdugyan. The theme of this year’s festival is courage, and there is a diverse and eclectic program of words, art and song.